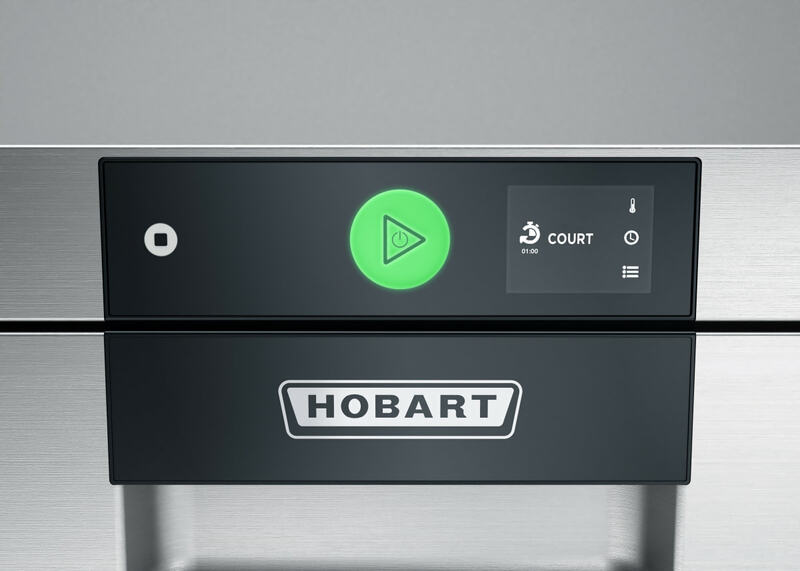 Hobart’s latest undercounter dishwashers have received a glowing endorsement from its home market after picking up an iF Design Award for the level of innovation they feature. 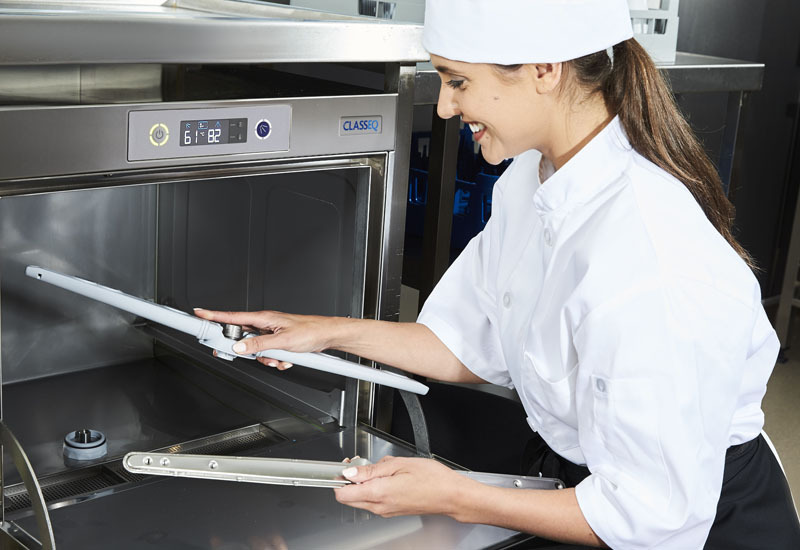 Judged by an international panel of over 60 design experts, the award was given out by Germany’s iF International Forum Design GmBH and recognises the core values of simplicity and performance that underpin the range. 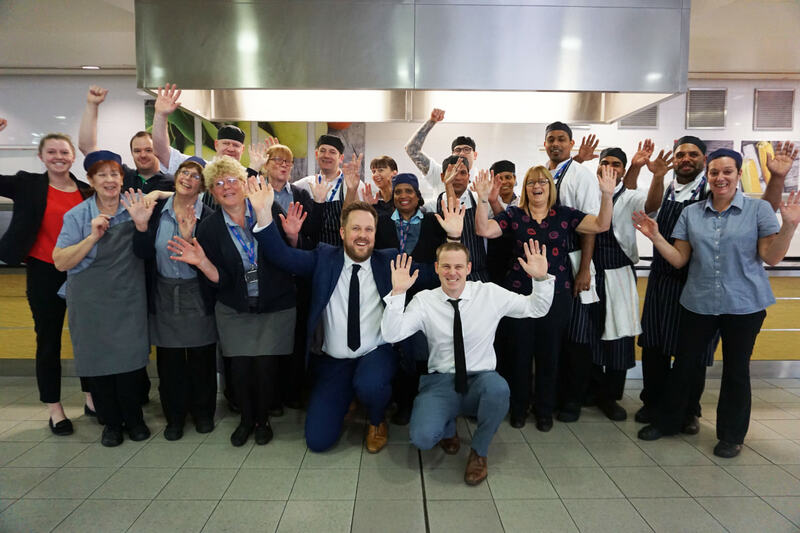 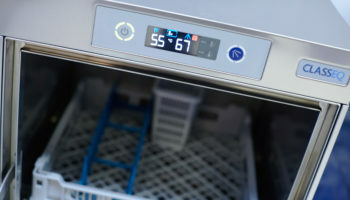 Key innovations drastically cut drying times, enhance the user experience via single button operation and for the first time provide a fully connected wash experience by way of Hobart’s innovative new WashSmart app. 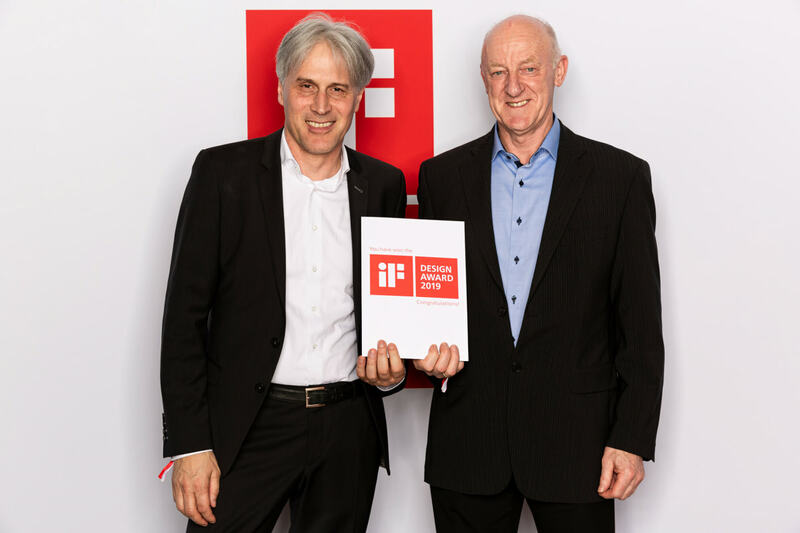 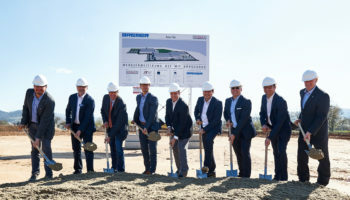 The awards were held earlier this month in Munich with the honour being collected by Hobart’s Harald Disch, director of warewash engineering Europe and global new technologies and Dietrich Berner, director of manufacturing (both pictured).